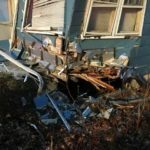 Originally published by Mastic Fire Dept. 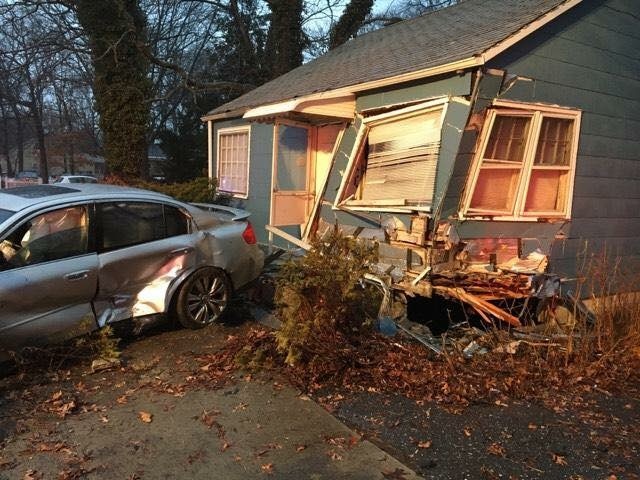 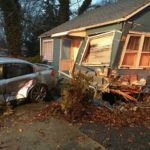 Just before 6:30am this morning the department was activated for a report of a car into a house on William Floyd Pkwy north of Sunrise Hwy. 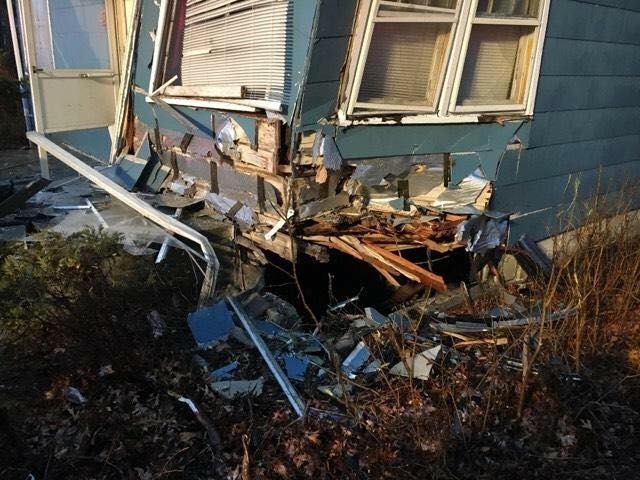 Chief Rudy Sunderman arrived to find that a single vehicle had indeed lost control and struck a house. 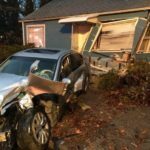 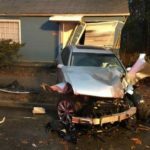 The collision caused extensive damage to both the home and the car. 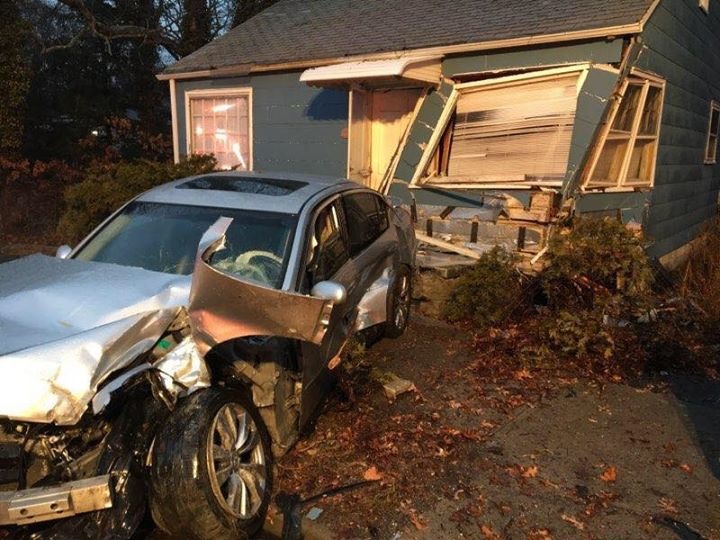 Members secured the car and searched the home, thankfully finding it unoccupied. 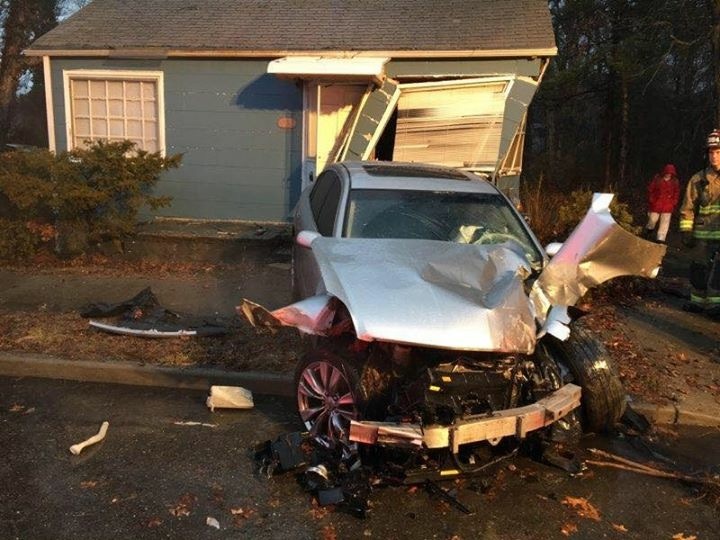 The single occupant of the car was transported to Brookhaven Hospital by the Mastic Ambulance Company for evaluation of his injuries. 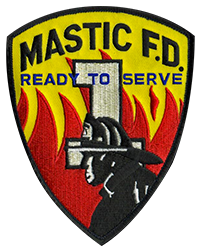 Read the full article at Mastic Fire Dept.